Historically known as the Mosely-Woods house, this house was built ca. 1860 and purchased by William Mosely in 1880. 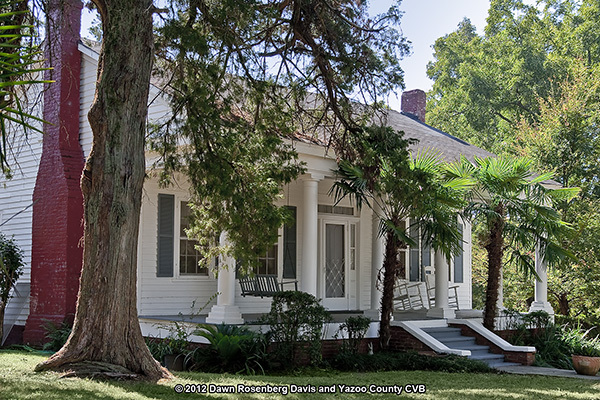 It is one of the oldest African American residences continuously owned by the same family in the Yazoo City area. This house was listed on the National Register of Historic Places in 2005.